Hickman, R., Givoni, M., Bonilla, D. & Banister, D. (eds.) 2015. Handbook on Transport and Development, Cheltenham: Edward Elgar. Iacono, Michael and David Levinson (2015) Methods for Estimating the Economic Impacts of Transportation Improvements: An Interpretive Review. 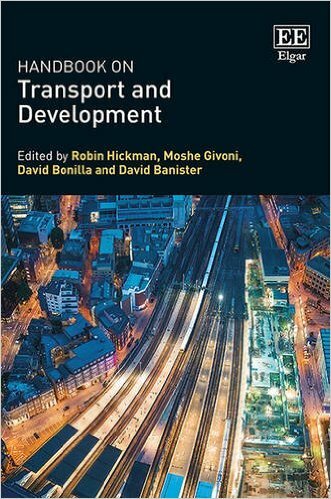 In Handbook on Transport and Development. Editors: Robin Hickman, David Bonilla, Moshe Givoni, David Banister. University of Oxford. You can preorder from Amazon for $335, or better, get your library to order it.